The animal spirits are back, but which ones? Mid-week market update: Just when the V-shaped bottom was becoming evident, something comes along and derails that train. The SPX decisively blasted through its 61.8% retracement resistance levels on Monday, but saw a bearish outside reversal day Tuesday, and the market continued to weaken. After the panic bottom in February, it appears that the animal spirits have returned to the market, but which ones? The Communist Party of China Central Committee proposed to remove the expression that the President and Vice-President of the People's Republic of China "shall serve no more than two consecutive terms" from the country's Constitution. The announcement prompted both bullish and bearish reactions. 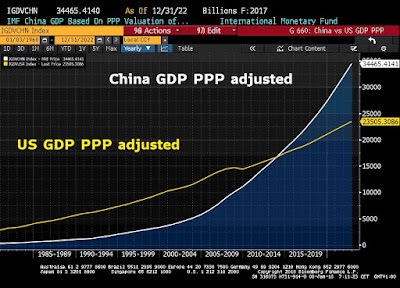 China bulls warmed to the prospect of stability and predictability in the Chinese leadership and highlighted this chart. 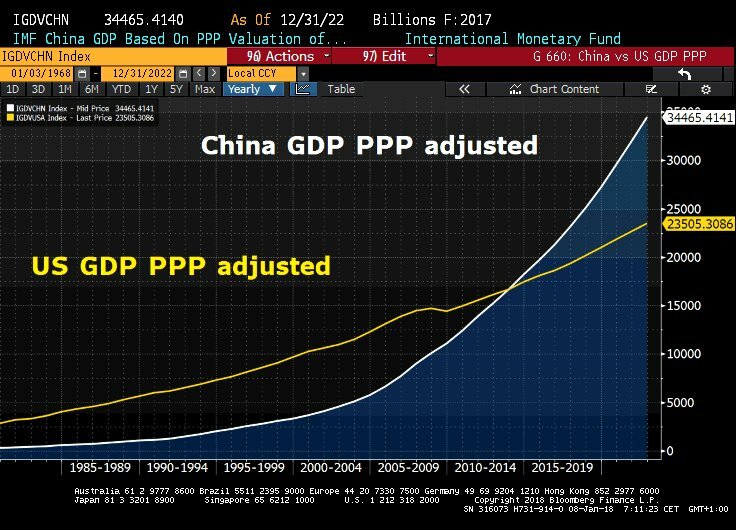 China is likely to continue on its steady growth path. 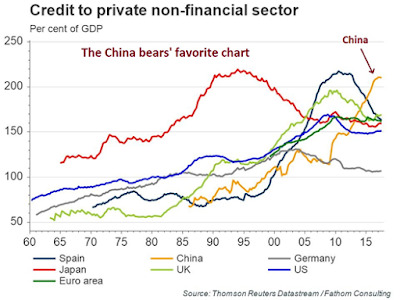 China bears pointed to the rising risks in the country's growing debt load, which is already at nosebleed levels. Virtually everyone on social media embraced this interpretation of Xi as the next emperor, or compared him to Mao Zedong. How should investors react to this political development? Focusing on the wrong bond? "No, Mr. Bond, I expect you to die!" That was the classic line from the film Goldfinger, which is aptly named considering today's conditions. The market is concerned about rising inflation expectations, which is bullish for inflation hedge vehicles like gold, and bearish for bond prices (click on this link for video if the clip is not visible). Just as James Bond escaped the perils he faced in many films, bonds may be able to escape their perceived risks. That's because the market may be focused on the wrong bond. 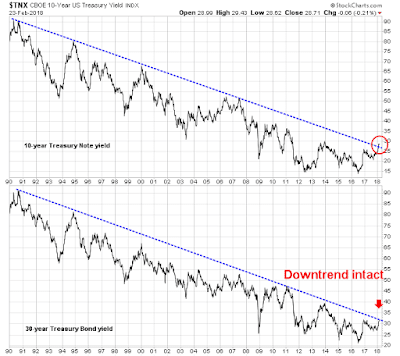 The top panel of the following chart shows the yield 10-year Treasury note, which has violated a trend line that stretches back to 1990, and the yield of the 30-year Treasury, which has not. As market anxiety over inflation has picked up, the spotlight has turned to the 10-year yield. As experienced market analysts know, excess focus on a benchmark could lead to the invalidation of that benchmark. There has been much hand wringing over the Brexit process. 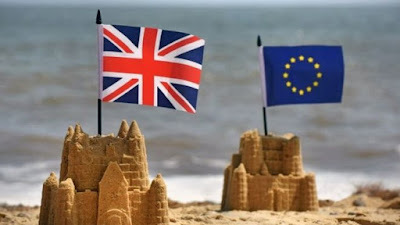 Deutsche Welle reported that Angela Merkel stated that Brexit would leave a very challenging €12 billion hole in the 2021-27 EU budget. Across the English Channel, Politico reported that Brexit Secretary David Davis assured businesses that "the UK will not become a ‘Mad Max-style world borrowed from dystopian fiction’ after it leaves the EU". The U.K. will not undercut EU businesses on workers’ rights and environmental protections, David Davis will pledge on Tuesday. Speaking to an audience of business leaders in Vienna, the U.K. Brexit secretary will insist that Brexit will not “lead to an Anglo-Saxon race to the bottom,” committing the country to “meeting high standards after we leave the EU.” But he will call for a post-Brexit trade deal in which British regulations are recognized by Brussels as comparable to its own. Now we find out that the UK has proposed to stretch out the end of the Brexit transit period from December 2020 to *ahem* as long as it takes (see proposal here). In other words, we have the usual European chaos and the latest act of European Theatre. But in chaos, there may be investment opportunity. 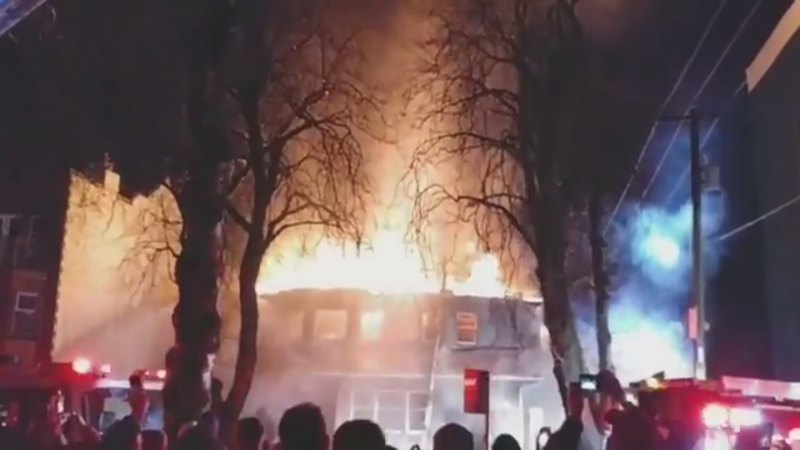 The full post can be found at our new post here. Mid-week market update: After much indecision, the SPX paused at its 61.8% Fibonacci retracement level. The 50 day moving average (dma) which could have acted as support did not hold. I had also previously identified a possible Zweig Breadth Thrust buy signal setup. 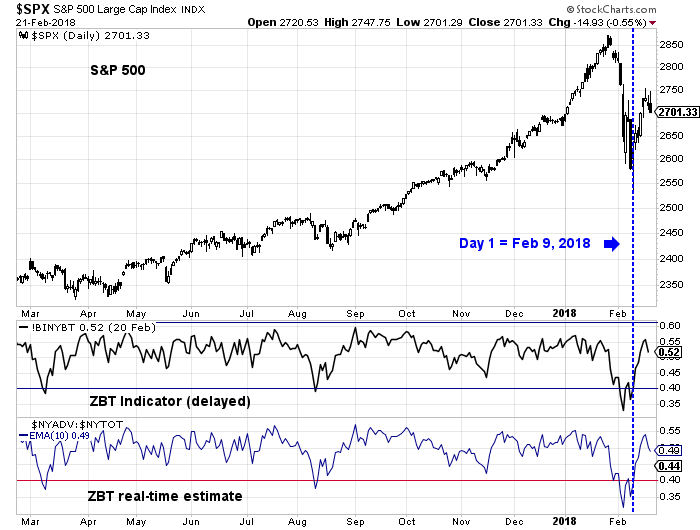 Unless the market really surges in the next two days, the ZBT buy signal is highly unlikely to be triggered. This market looks like it is setting up to form a W-shaped bottom. 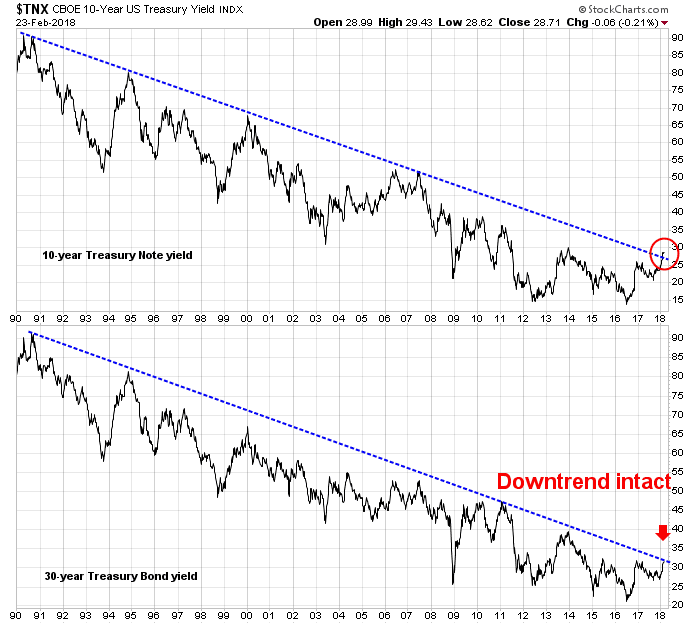 Is the bond market telling us that it's all over? Stock prices got spooked when the 10-year Treasury yield approached the 3% mark, which was the "line in the sand" drawn by a number of analysts that indicated trouble for equity prices. As the following chart shows, the 10-year yield had violated a trend line that stretched back from 1990. 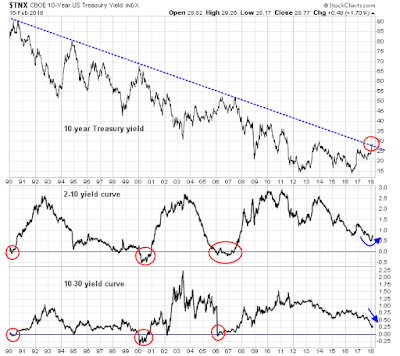 One puzzle is the mixed message shown by the yield curve. Historically, both the 2-10 yield curve, which represents the spread between the 10 and 2 year Treasury yields, and the 10-30 yield curve both inverted at the same time on the last three occasions to warn of looming recessions. This time, the 2-10 yield curve has been volatile and steepened recently, which the 10-30 yield curve stayed on its flattening trend. What's going on? We can get better answers once we have greater clarity on the future direction of the Powell Fed. How will the Powell Fed's reaction function to inflation differ from the Yellen Fed? The risks of a policy mistake are high during the current late cycle expansion phase of the economy. Adhere to overly strict rules-based models of monetary policy, and the Fed risks tightening too much or too quickly and send the economy into a tailspin. Allow the economy to run a little hot with based on the belief of a symmetrical 2% inflation target, inflation could get out of hand. The Fed would consequently have to step in with a series of staccato rate hikes that guarantee a recession. What about the third unspoken mandate of financial stability? Will there be a "Powell put" that rescues the stock market should it run into trouble? Those are all good questions to which no one has any good answers. No wonder the yield curve is sending out confusing messages. Sure, this could be the start of a bear market, but bear markets usually begin with technical deterioration, which are not present today. 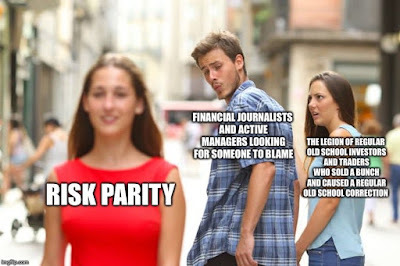 When the markets crash unexpectedly, everyone is on the lookup for culprits. One of the leading theories behind the latest downdraft in stock prices is the rise in bond yields, which spooked the stock market. Derivative analysts have pointed the finger at Risk-Parity funds as the leading actors in the bond market rout. They contend that the combination of leverage use in these funds and forced selling because of changes in market environment have exacerbated the rise in bond yields. I considered the effects of Risk-Parity funds on the bond market. Using three different analytical techniques, we concluded that Risk-Parity strategies did not exacerbate the downturn in bond prices (picture via Cliff Asness). As the market cratered last week, subscriber mood began on an air of cautious optimism, which turned to concern, and finally panic. By the end of the week, I was getting questions like, "I know that the market is oversold, but could it go further like 1987, 1929, or 2008?" 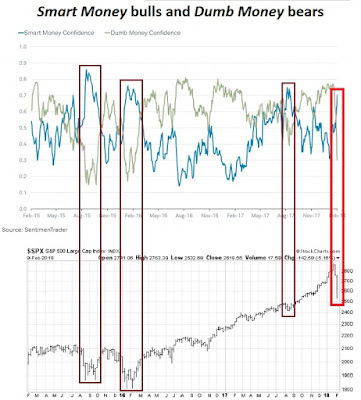 Market technical picture, otherwise known as the "animal spirits".. I had been meaning to write about this, but I got distracted by the latest bout of market volatility. With the debt ceiling problem defused, but no sign of a DACA deal, the issue of immigration is a worthwhile issue to consider for investors. 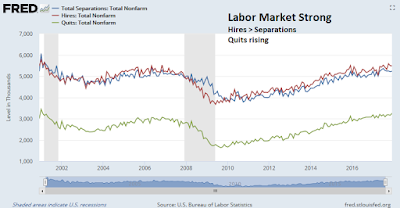 As I analyzed the latest JOLTS report and last week's January Jobs Report, I reflect upon how Trump's immigration policy may affect labor markets, and the secondary effects on monetary policy. 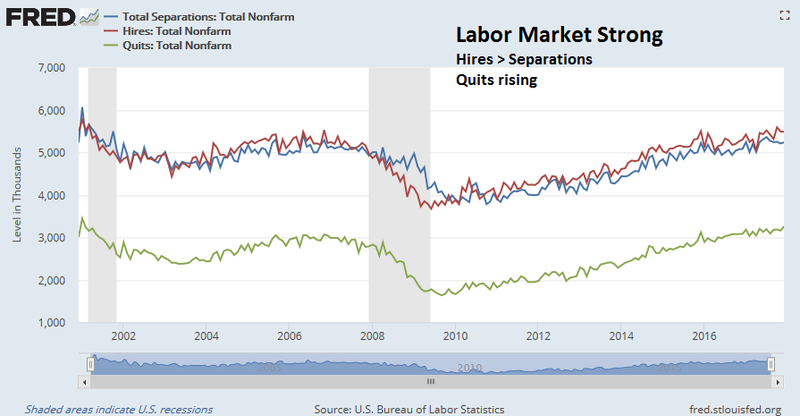 The latest JOLTS report shows that hires remain ahead of separations, and the quits rate is rising, which are indicative of a strong labor market. Immigration is a politicized issue and it is beyond my pay grade to express an opinion on the correct approach. Nevertheless, I can still estimate the likely effects of any policy, and its market effects. Donald Trump's philosophy to immigration is clear. Build a Wall to keep them out. Deport the illegals, starting with the DREAMers, or DACA eligible individuals residing in the United States. Mid-week market update: In view of this week's market volatility, I thought that I would write my mid-week market update one day early. 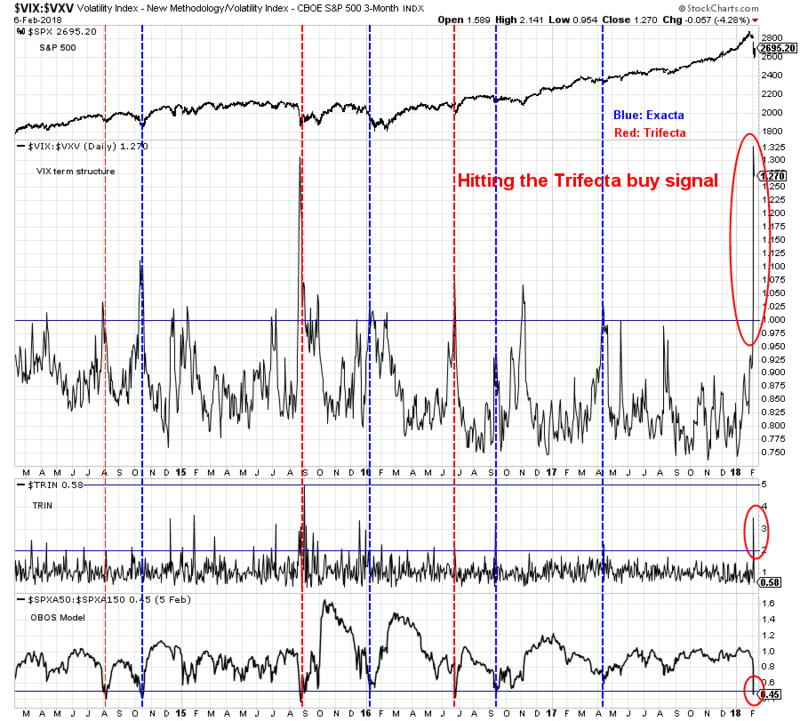 After the close on Monday, my Trifecta Market Spotting Model flashed a buy signal. As shown in the chart below, this model has been uncanny at spotting short-term market bottoms in the past. 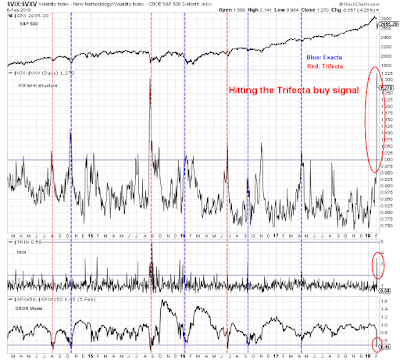 Now the Trifecta model has flashed another buy signal as the market faces a possible meltdown from volatility related derivative liquidation. Is it time to take a deep breath and buy? 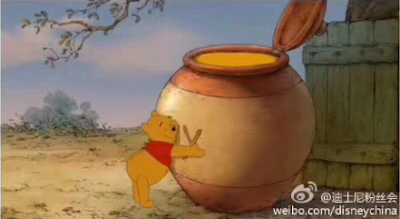 To be sure, it is hard to believe that a durable bottom has been made. As recently as Sunday, Helene Meisler tweeted the following anecdote of investor complacency. 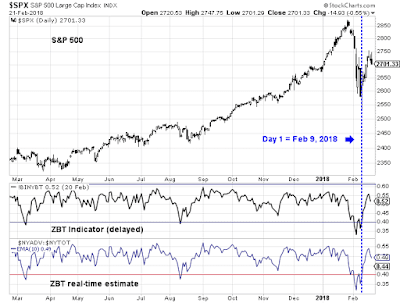 Could complacency turn to fear that quickly for a washout bottom in just two days? Should the stock market crater from here, don't panic. This is not the start of a major bear market.